We're a painting company that is willing to go above and beyond for our customers. We provide excellent service with a personal touch with our ultimate goal being that our customers are happy. Our exterior and interior painters have the skills and experience needed to beautifully transform your home. We only use quality paints and offer 3 and 5 year limited warranties. Ask about our deck staining and gutter installation services. Call today! 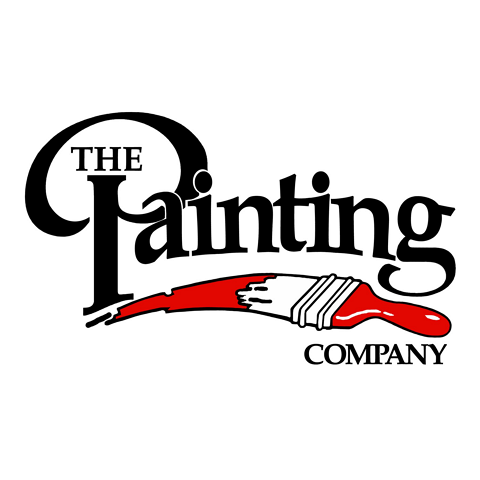 Currently there are no reviews for ' The Painting Company '.